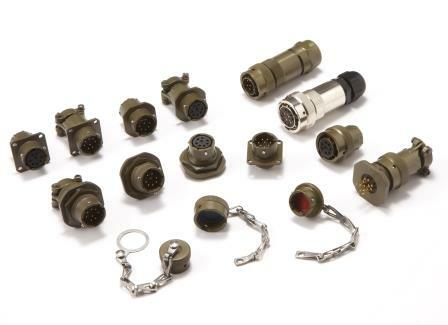 INC is a high quality specialist manufacturer of mil-spec connectors and cable assemblies for both Military and Industrial applications. Established in 2005, they are now trading globally with countries that include; USA, China, Thailand, Australia, Israel and most recently the UK through Complete Electronics Ltd as their sole UK franchised distributor. INC has earned a reputation for providing a fast delivery system for a quality product at a very competitive rate. 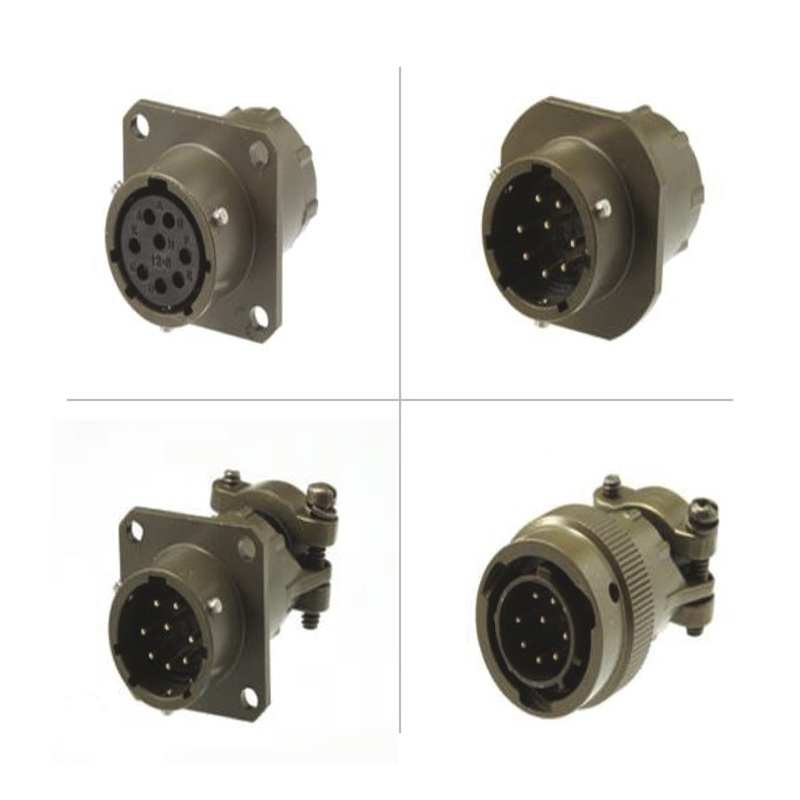 You can view the MIL Spec series of connectors available from INC using our product search. The MIL-DTL-5015 was originally designed for the defence industry to connect electrical and electronic systems and devices on military aircraft. 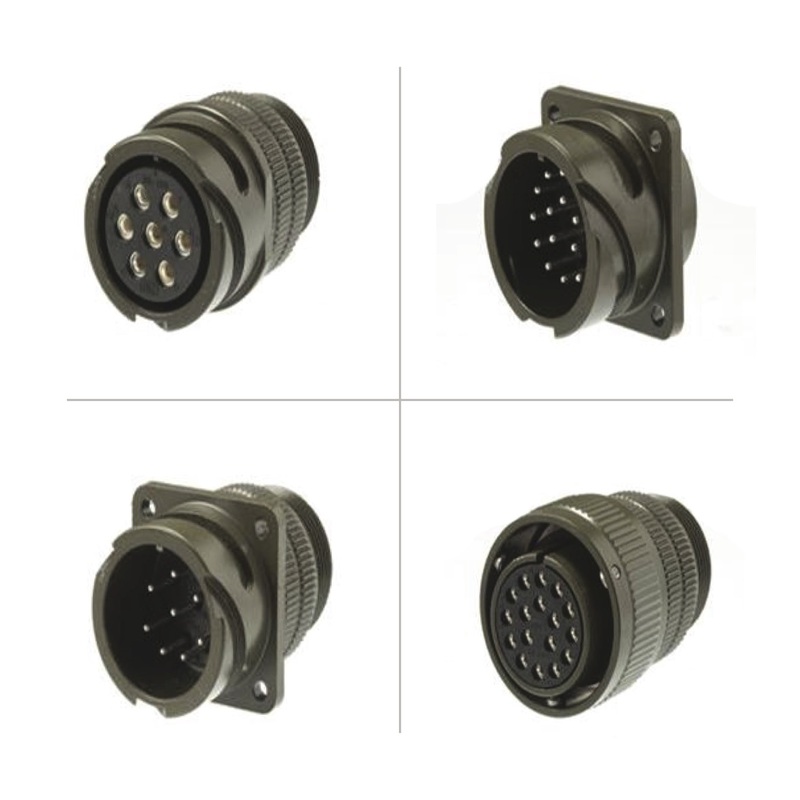 The MIL-DTL-5015 connector has a robust design and is manufactured at a relatively low cost. As a result the MIL-DTL-5015 is now used across a wide range of industries where reliability is essential such as robotics, machine building, medical and automotive. With a threaded coupling and solder contacts this connector meets with MIL-DTL-5015 standards. 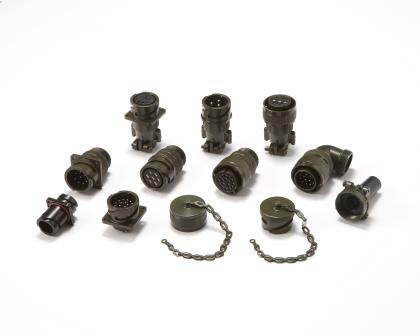 The MIL-DTL 26482 series of connectors is most widely used in military communications equipment as a result of its exceptional electrical, mechanical and environmental characteristics. This is a rugged and compact size high density bayonet coupling connector with a light weight alloy shell designed to fit quickly and easily especially in restricted spaces. Perfectly suitable for use in harsh environment, Military/Industrial applications. The INB Series designed in accordance with VG95234 specification, these connectors have the same dimensions and contact arrangements as in MIL-C-5015 but instead of being threaded they have a Reverse Bayonet Coupling. They have outstanding vibration and fluid protection characteristics with an easy connect/disconnect function which avoids unintended disconnection in severe vibration situations. 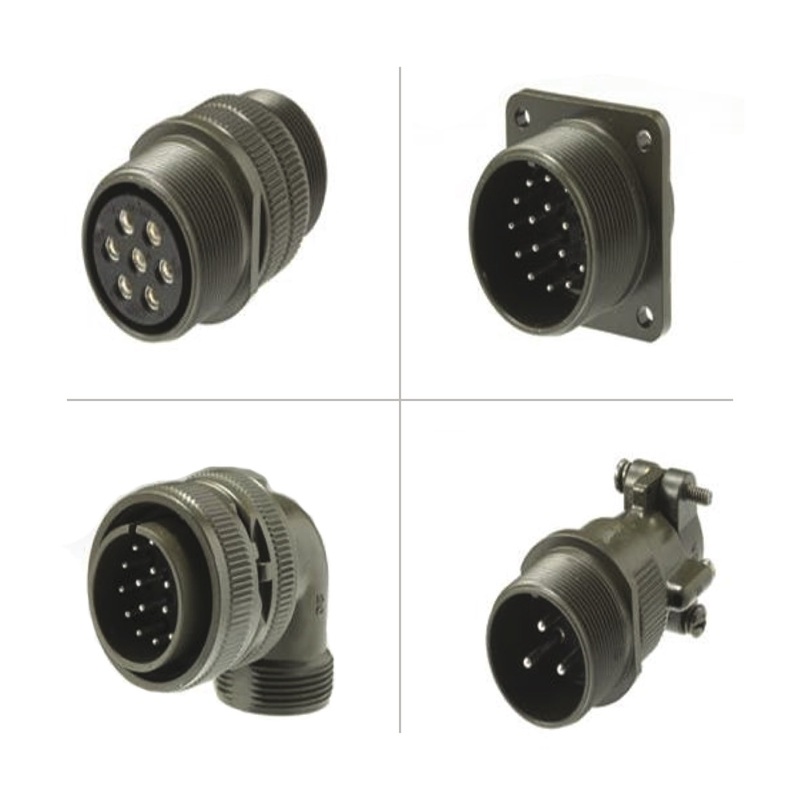 These rugged Waterproof Connectors are ideally suited for those awkward, hard to reach locations. 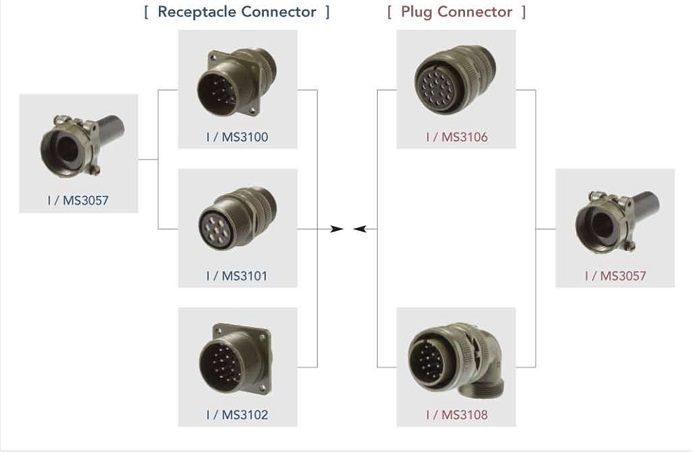 You can view the MIL Spec series of connectors available from INC using our product search. If you require further information contact our team at sales@ce-ltd.com.